Here I am again for some reason, talking about a group that already disbanded. Recently, the fifth and final member (Mahiro) of the now defunct G=AGE started an official social media account which means all of the boys are now online. Not only that but it's also been about a year since all of the drama that was going on with the group that caused their disbandment started to surface so I thought now would be as good a time as any to write a kind of reflection post. 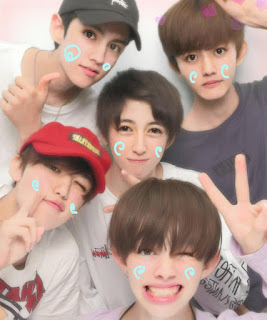 If you don't know who G=AGE are they were a 5-member Jpop boy group both born and died (not literally, haha) in 2016 who got a lot of attention at first mainly due to the fact that 4 of its members were originally part of Johnny's Entertainment. And if you'd like the details on why the group disbanded, links to the member's social media accounts, and just a lot of me blubbering helplessly then you can check out this post. I loved G=AGE a lot. 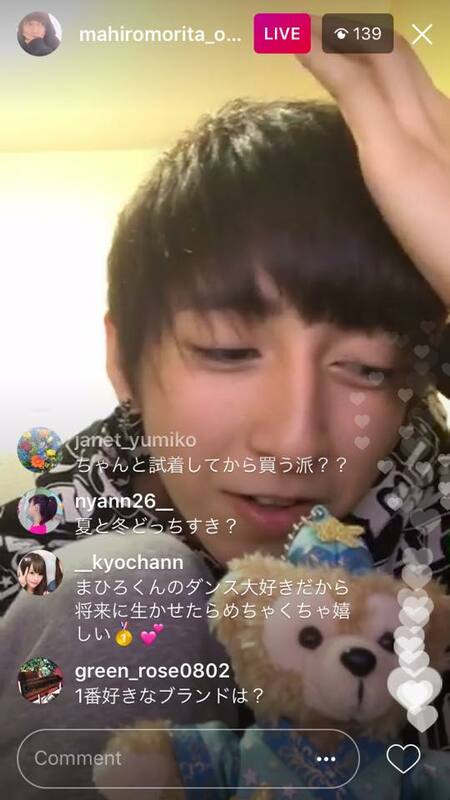 I half-jokingly gave myself the nickname "That G=AGE Girl" over on the Jpop Amino (where I mostly posted my translations, random fangirling etc. before I started this blog) and would try to promote them any chance I got. It's probably not that big of a stretch to say that if it weren't for G=AGE this blog probably wouldn't even exist because my desire to spam people -- I mean introduce people to Jpop boy groups all started with them. It's kind of ironic that G=AGE's whole concept was creating a new future yet they didn't really have much of a future as a group. I'm sure the members have plently to look forward to from now on with their indiviual talents though and I still continue to support them with whatever they decide to do. 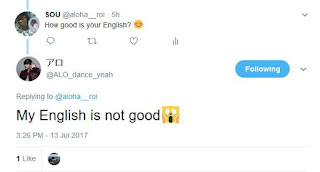 *More grumbling about how ALO (Roi) doesn't seem to want to be an idol anymore* At least I'll forever have this memory of the time he answered one of my questions on Twitter, haha. You're half-American but you don't speak much English? You cutie. They all seem to be keeping in contact with each other which I still think is really lovely. Back in July the boys all met up to go to purikura together and this photo from ALO's Twitter is still my phone background. I remember saying back when they "disappeared" that I wanted to see those 5 boys smiling together again. Well, technically I did get my wish. Fumito in particular is ever the social butterfly and was always the first to let us know when one of the other members opened a new account. He also seems to be good friends with the members of ANTIME - another group made up of ex-Johnny's boys - and often shares their content on Twitter. 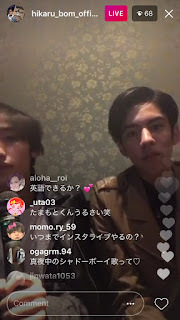 Just last week Fumito and Vasa met up to do an Instagram live which I managed to catch some of. 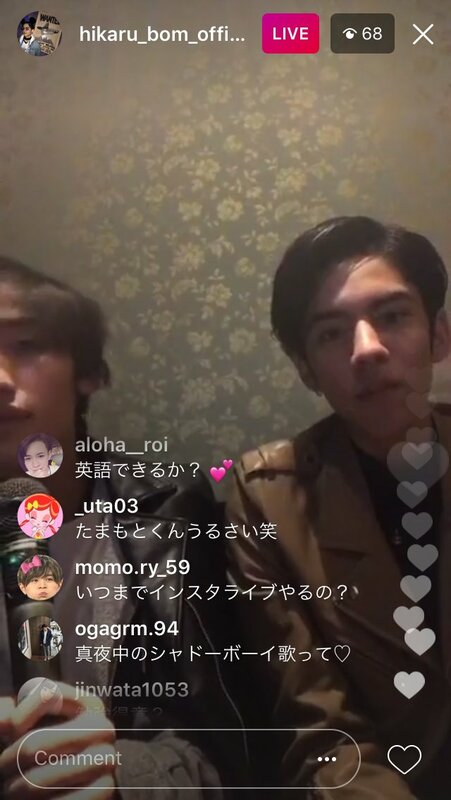 Fumito's off-key, overly emotional singing in the background while Vasa was ignoring him and trying to seriously answer questions from the chat reminded me why I used to love these two in G=AGE so much, haha. 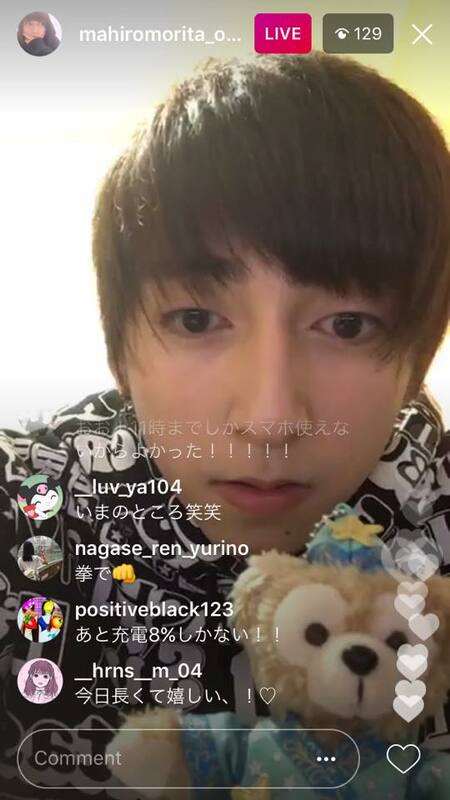 I asked if they could speak English (since they were speaking a little Chinese in the live) and Vasa said he couldn't but then ended up saying "hello" in English. What a cutie. I'm hoping for a live with all five of them one day. I really want to hear ALO's English properly too. All in all, G=AGE is over now. Well, it was over a long time ago lol. 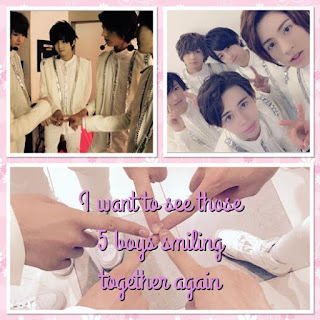 Part of me hopes that at least some of the boys will return to the music industry and maybe even form a group together (That did nearly happen; ALO and Fumito formed a unit called Karuizawa Handoutai Club and even did a few performances together but it seems as if that idea's been abandoned now) but even if that doesn't happen, still being able to see them on social media being cuties is enough. A short clip of one of ALO and Fumito's performances in China. Also just a fun extra: since my Instragram name is aloha__roi and my profile picture is currently the same as ALO's Twitter picture, people occasionally mistake me for him on Instagram. 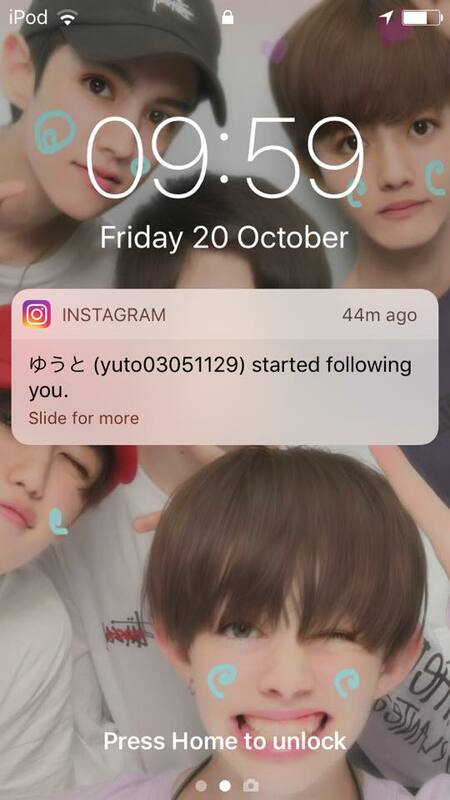 Here's a screenshot from the time Furue Yuto (ex-G-BOY'S member) mistook me for him and was following me for a few minutes before he realized, haha. Are there any Japanese groups who you really loved but they ended up disbanding?